Gepey, a young Tibetan musician from Ngaba, Amdo in northeastern Tibet, was arrested on 24 May 2014 by the Chinese security personnel from Barkham soon after a concert organized by a group of Tibetans in the area. Here is my rather rough translation of one of the ten songs from his album released in 2012. 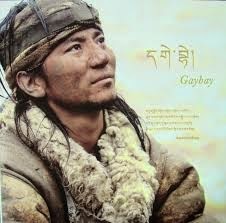 Like most of the arrested Tibetan artistes, Gepey is accused having political contents in his music. His whereabouts is unknown. Goshul Lobsang was born to a nomadic family in Gyutsa Village in Machu, northeastern Tibet. In 1992, he came to India to study in a Tibetan refugee school. After his return to Tibet, the local Chinese authorities constantly harassed him. 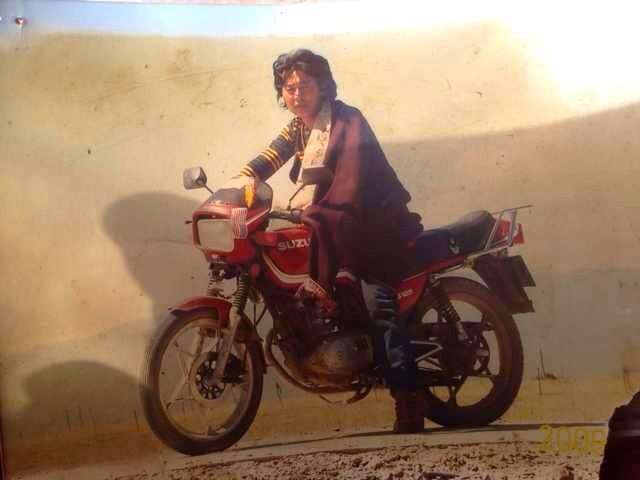 To avoid further persecution, he went to Lhasa and other areas and later returned home to teach English to fellow nomads and children from neighbourhood. Chinese Public Security Bureau (PSB) officers of Machu county arrested Lobsang on 29 June 2010. 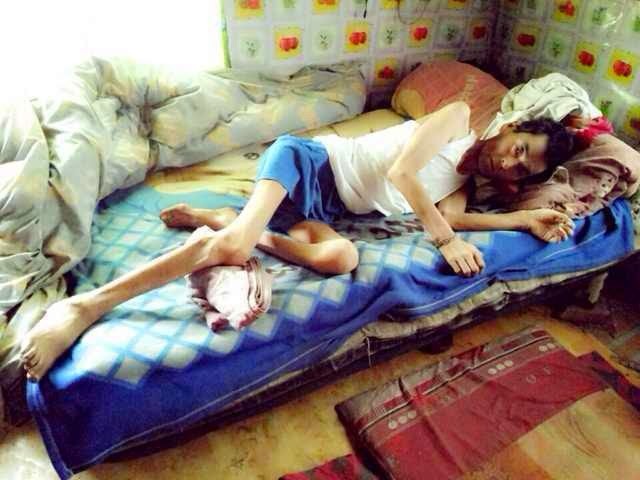 And for about 5 months he was subjected to severe torture, including pain-inducing injections, and sleep deprivation. According to Tibetan Centre for Human Rights & Democracy, the police also used sharp-pointed objects to pierce his finger nails and cuticles which made his hands immobile and useless. On 26 November 2010, he was sentenced to 10 years in prison by the Kanlho (Ch: Gannan) Intermediate People’s Court and imprisoned at Ding Xi in Gansu Province. By November 2013, his health deteriorated and the prison officials, fearing that he would die in prison, released him on 29 November. In September 2012, while in prisoner in China’s Gansu Province, he wrote a note titled Prisoner of Clear Conscience, which he shared with a group of friends on 1 March 2014. On 19 March, he died survived by his mother, wife and two teenaged children. I have a family. I have siblings. I have a wife and children. For them, I have sincere love and affection, and for the sake of this love and affection, I am determined to sacrifice my life. But for the sake of our own people, even if I lose this love and affection, I will have no regrets. I am an ordinary nomad who loves his people, so I am willing to do anything for my people. I might lose this bony and haggard body that has suffered brutal pain and torture inflicted out of sheer hatred, I still will not have any regrets. I have the desire to follow in the footsteps of martyrs who expressed everything through flaming fire, but I lack courage [to do such a thing]. However, I don’t have the desire to bow my head in surrender to an environment, which denies freedom to speak out against lies and to struggle for equality. [Therefore], I fell into such a situation [of torture and suffering], for which I, an ordinary nomad, have no regrets. What I desire is a free world wherein people can enjoy a life of harmony – I don’t want an atmosphere of darkness, a society wherein life is subjected to oppression. I have no regrets, although all of a sudden, I may be compelled to separate from the path of life that [I have been treading along] with my beloved mother, siblings, wife and children. I may have to depart with [feelings] of cold, heavy sadness, but I have no sense of guilt in my heart. My clear conscience is my only asset in this world. I don’t possess anything other than this, and I don’t need anything other than this. [But] my only regret that weighs heavily on my heart is the lack of profound sense of solidarity among our people, because of which we are unable to achieve a strong unified stand. Fellow countrymen, we must have a far-sighted [political] vision and strong unity. We must have a strong sense of faith in our culture and tradition, and a sense of gratitude to those who have contributed so much to our nation. Fellow countrymen of the Land of Snows, we must all uphold unity. May this unity be sustained for tens of thousands of years! 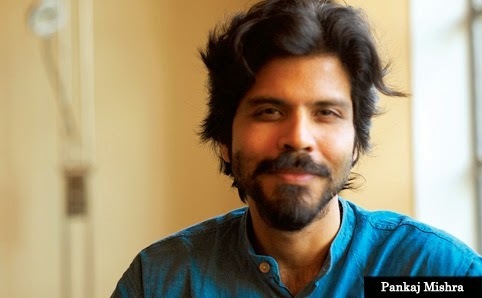 During the discussion last Saturday with Pankaj Mishra – who Pico Iyer calls 'a rare writer who is at ease as a historian, philosopher, traveler, and memoirist' – organized by Tibet Policy Institute in Dharamsala, I asked if he could recommend three books that every Tibetan should read on China. 1. 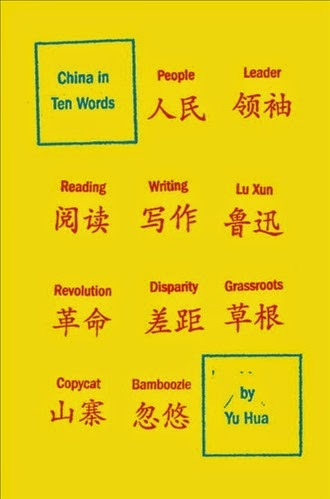 China in Ten Words by Yu Hua, the author of To Live, Chronicle of a Blood Merchant and many more. "In 1983, at the age of thirty, dissident artist Ma Jian finds himself divorced by his wife, separated from his daughter, betrayed by his girlfriend, facing arrest for “Spiritual Pollution,” and severely disillusioned with the confines of life in Beijing. So with little more than a change of clothes and two bars of soap, Ma takes off to immerse himself in the remotest parts of China. His journey would last three years and take him through smog-choked cities and mountain villages, from scenes of barbarity to havens of tranquility. 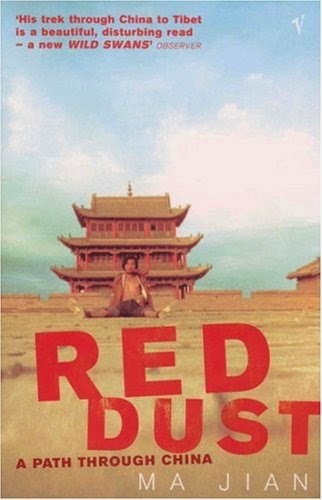 Remarkably written and subtly moving, the result is an insight into the teeming contradictions of China that only a man who was both insider and outsider in his own country could have written. " 3. 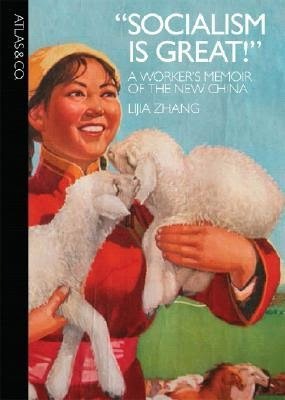 Socialism is Great by Lijia Zhang, a writer, journalist and public speaker. With a great charm and spirit, “Socialism Is Great!” recounts Lijia Zhang's rebellious journey from disillusioned factory worker to organizer in support of the Tiananmen Square demonstrators, to eventually become the writer and journalist she always determined to be. Her memoir is like a brilliant miniature illuminating the sweeping historical forces at work in China after the Cultural Revolution as the country moved from one of stark repression to a vibrant, capitalist economy. 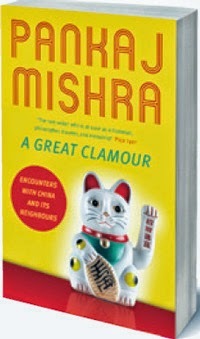 I am adding one more to the list, which is Mishra's own A Great Clamour: Encounters with China and its Neighbours.